Dashawn Taylor is a contemporary novelist. A New Jersey native and a graduate of Rutgers University, Dashawn’s art of storylines has been the hottest top sellers with an urban edgy style. Since the age of 16, Dashawn has always had a passion for excellence. His refusal to succumb to the environment around him was part of the driving force behind his current success. He started out in the entertainment business. In 2005 he starred in the BET Reality TV Series Ultimate Hustler Show hosted by Hip-Hop CEO, Damon Dash. The show aired for up to ten weeks, with over 16 million viewers watching as Dashawn placed as one of the top two finalists in the competition. 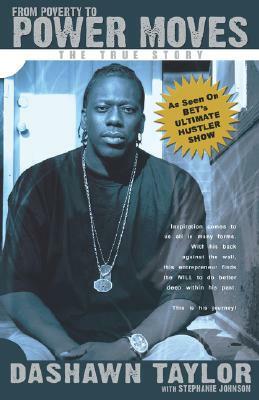 His appearance on the Ultimate Hustler Show garnered him instant success and provided another media outlet to utilize as he worked towards fulfilling his dream. His first contribution to Urban Literature was From Poverty to Power Moves. In this autobiographical novel, Dashawn takes us on a ride of his road to success from the beginning. At the end of the book, Dashawn gives readers 'The Ten Hustle Commandments', which gives the new generation of entrepreneurs’ tips on how to be successful. With business partner Kyle Newsome, they both started an online company called REAL-HIPHOP.COM. Dashawn was featured in a national Hip-Hop music video that was produced by Tony D and Profile Records. Hip-Hip music has always influenced Dashawn throughout his life. 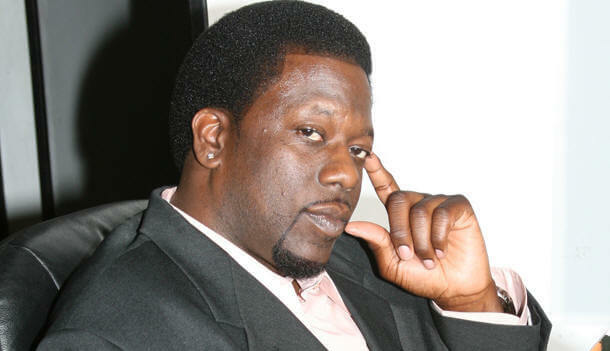 Dashawn is the Founder and CEO of two companies called Next Level Publishing and Ultimate Media. Dashawn still finds times to volunteer at local schools and community events encouraging students the importance of reading. His emotional journey serves as a major inspiration, Dashawn looks to inspire the hip-hop generation to make history and leave a lasting impression on society. Tell us how much you like Dashawn Taylor.